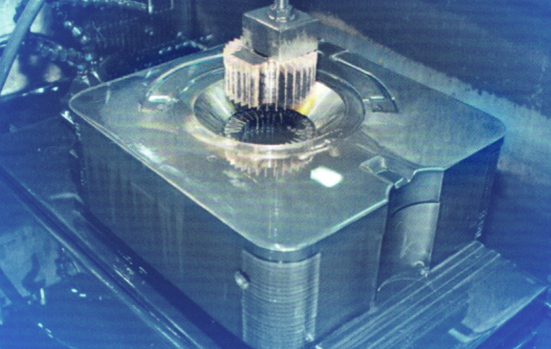 Our group is your one source for all die casting machinery, automation and tooling requirements. 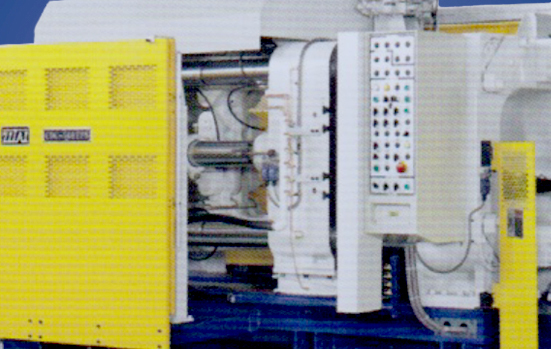 Since 1993 we have been importing and servicing the North American die casting industry with innovative and competitive solutions from Taiwan. 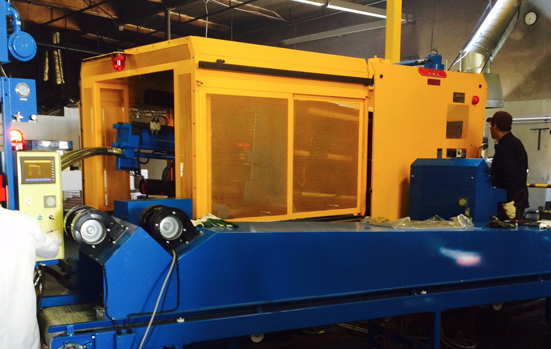 This includes both hot and cold chamber die casting machines, automation equipment, tooling and trim presses. 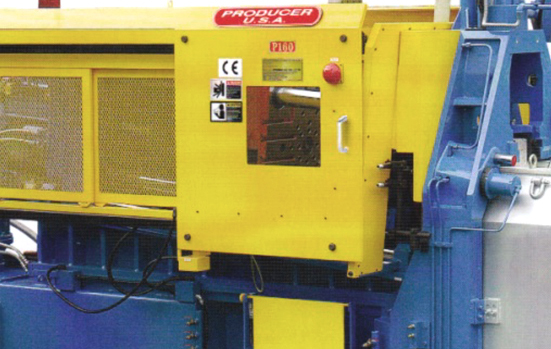 We have provided support from our knowledge of the die casting industry and assisted our customer base with solutions that have proven profitable. Receive updates regarding events we're attending, industry news, product information and more.